Emojis are a meme staple. Tacking on a sticker, replacing someone’s head, or morphing someone’s expression with a new emoji can make for a hilarious scene. In this article, I’ll show you how to add emoji stickers to your videos using a free online tool called Kapwing. 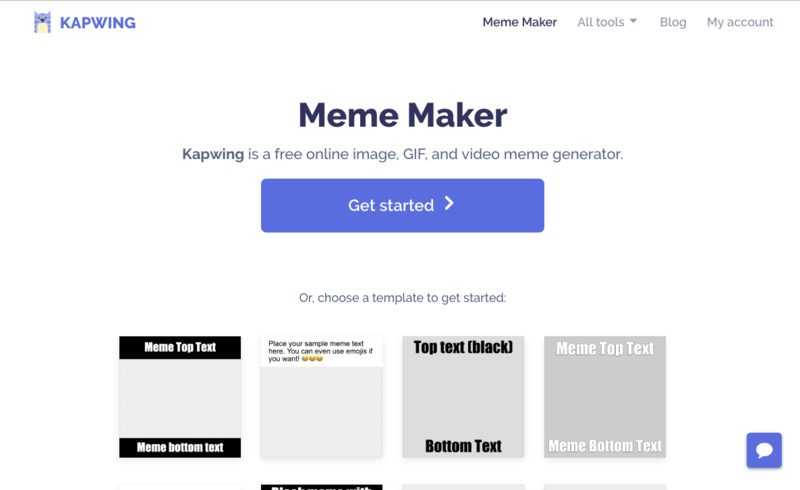 Open Kapwing’s free Meme Maker and click the ‘Get Started’ button. 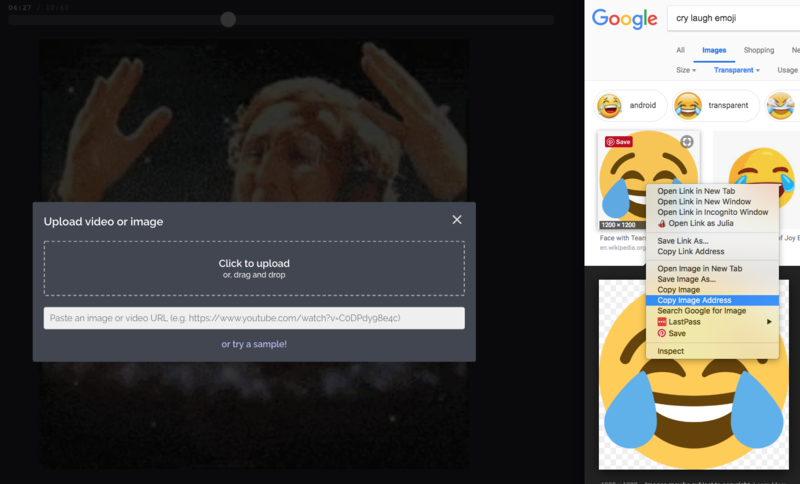 You can upload your video directly from your phone or computer or paste a link to a video on YouTube, Vimeo, Google Drive, Imgur, or any other website. Kapwing also lets you put your video on a canvas that is the ideal size for social media, like 9:16 for your story or a 1:1 post for you Instagram feed. There are two ways to add emojis in Kapwing. You can either upload the emoji with a transparent background as an image or add a text emoji. To upload a sticker, click the “Upload” option in the toolbar and paste the URL of the image. Then, Kapwing will import the image onto your video as an overlay. You can also click the “Add text” option in the toolbar and type your emoji. 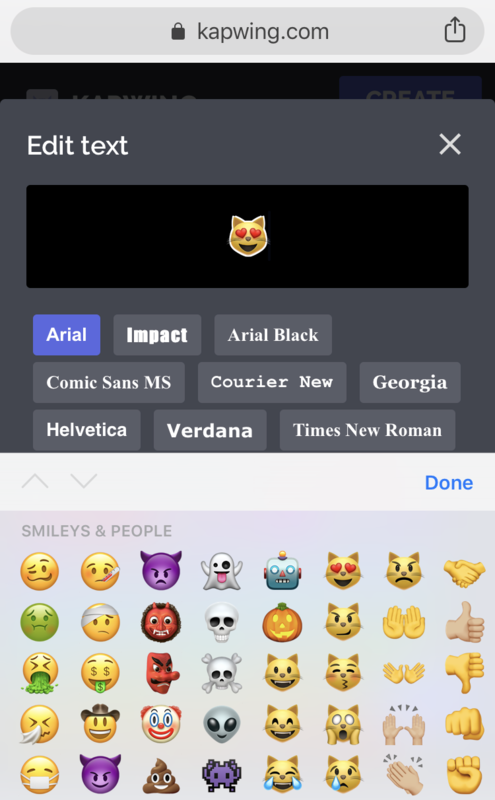 Typing the emoji allows you to add a black or white outline to the emoji and have an option to keep it inline with text. Kapwing videos always use the Apple emojis. Add as many emojis as you want! You can control and resize all of the layers individually. 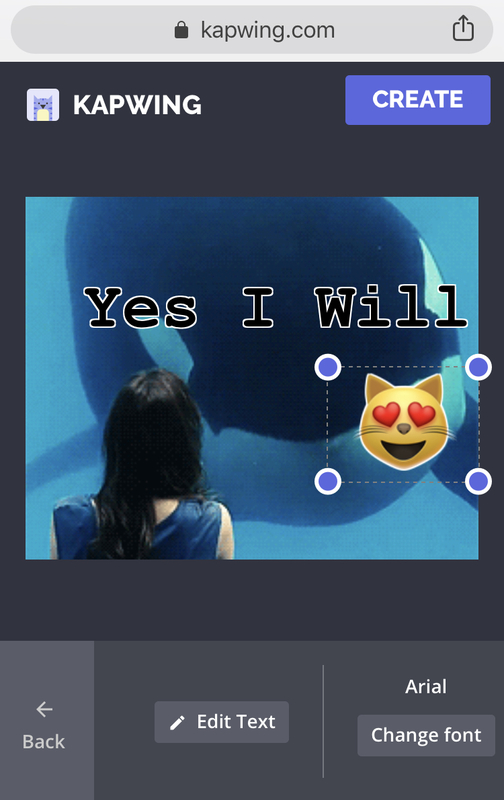 On top of your video canvas in Kapwing, you can move your emoji around, add text or a border, and arrange it with other images. 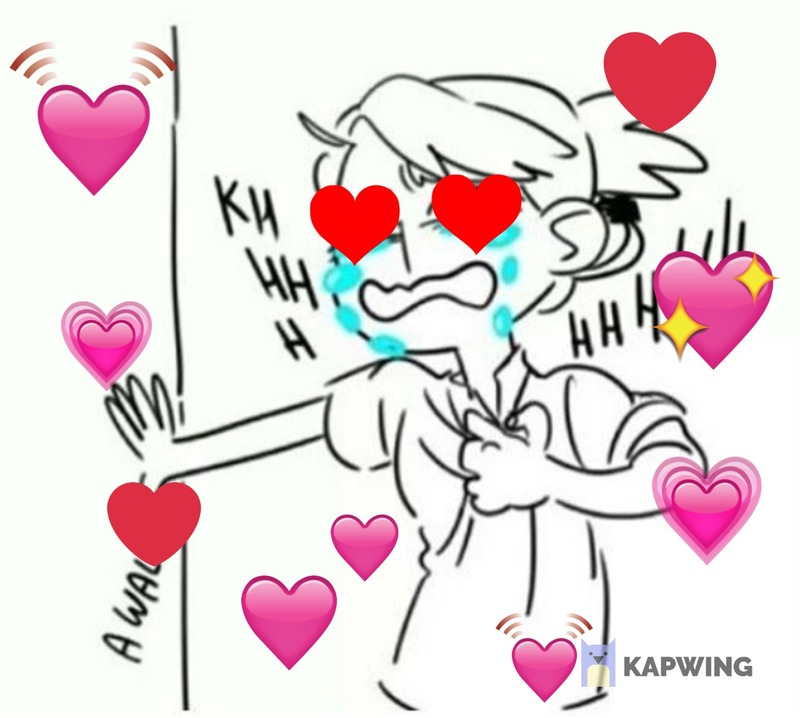 Just use the purple sliders in the corner to make the emoticon bigger and smaller. You can also duplicate an emoji layer if you want it to appear multiple times. Kapwing also enables you to make your stickers, images, text, and other layers appear and disappear dynamically. Just click in the “Timeline” option in the main toolbar. By moving the white sliders, you can adjust the start and end time of each layer compared to the master timeline to control when they’re visible on screen. Preview what the final version will look like on the left hand side. When your preview looks right, click “Done” to return to the Canvas. 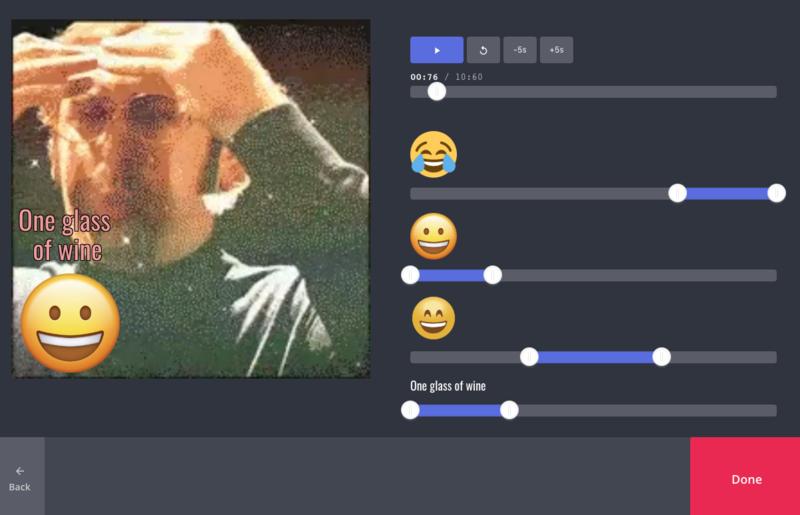 Click the “Create” button to process your emoji’ed video! The Kapwing Kittens will handle your video in the cloud and return it to you after a few minutes. When your video is done processing, click Download to save the file on your computer, share it with friends, and publish it on social media.